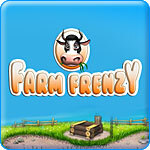 Farm Frenzy (pc) - Feed the farm animals and keep them safe! 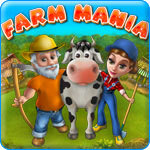 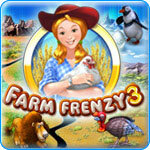 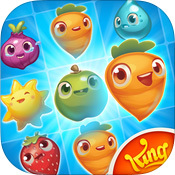 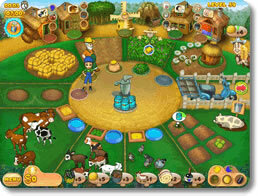 Farm Frenzy 3 (pc) - Raise exotic animals on farms all over the world. 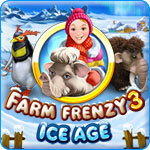 Farm Frenzy 3: Ice Age (pc) - Get your hands dirty with some extreme North Pole farming. 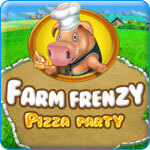 Farm Frenzy Pizza Party (pc) - Care for the farm and make some pizza in another Farm Frenzy! 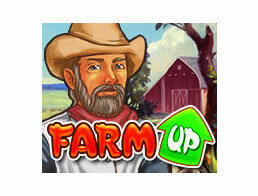 Farm Up (pc) - Grow crops, raise livestock, and sell the produce on your farm! 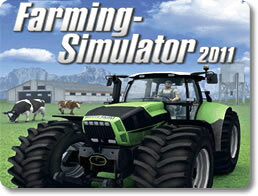 Farming Simulation 2011 (pc) - Grow crops, raise livestock and drive combines! 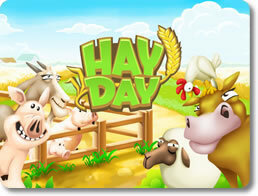 Hay Day (mobile) - Run a pocket-sized farm and sell your produce to other players! 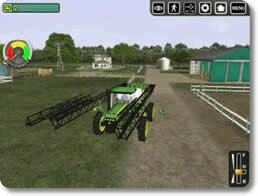 John Deere Drive Green (pc) - Complete farm jobs w/15 authentic John Deere rigs! 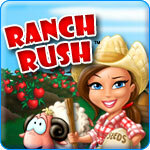 Ranch Rush (pc) - Help Sara rule the roost in this imaginative farming game.